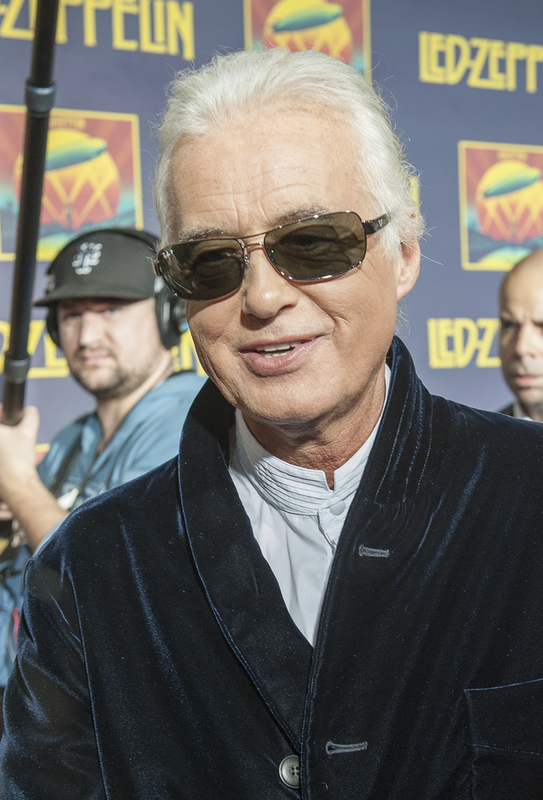 With the remastered, expanded edition Led Zeppelin albums project behind him, Jimmy Page says he is looking forward to performing live again. The guitarist told the Toronto Star that the all consuming process of putting together the Zep reissues was undertaken with the goal of being able to redirect his energy into performing live again once they were finished. He also said what he will be playing will draw in part from things he heard while working on the Zeppelin sets. The final trio of Zeppelin reissues comes out July 31.